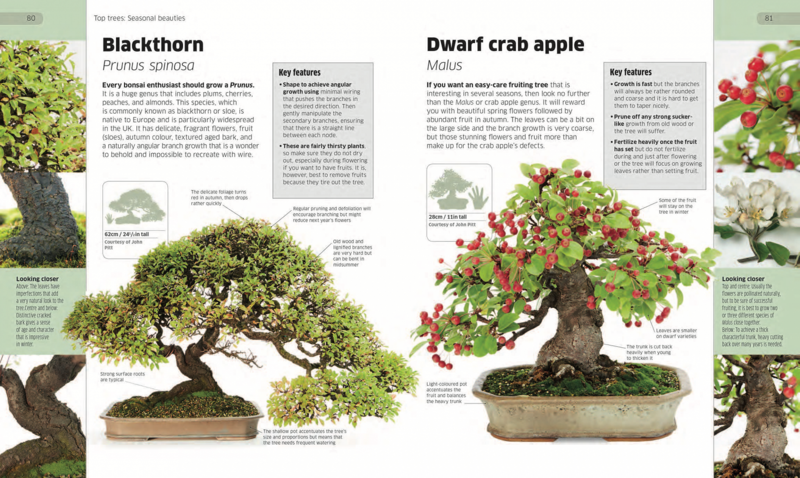 Published on the 1st July 2014 by DK who approached me in the summer of 2013 to update their previous title, the comprehensive and well-loved book by the late Harry Tomlinson. 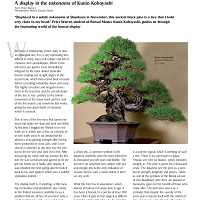 To follow in such footsteps was an honour and a privilege. 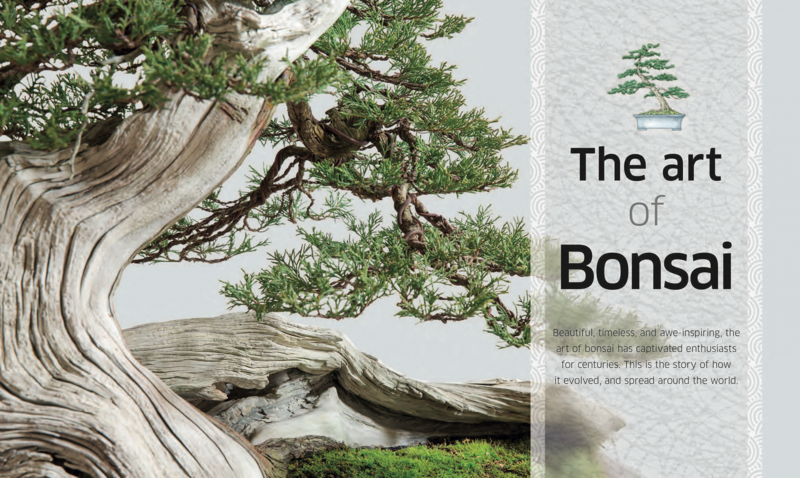 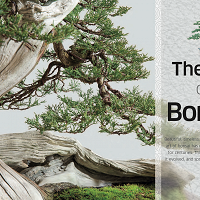 It is primarily an entry level book to inspire and educate those taking their first steps in the bonsai world, although there is plenty of information for more advanced enthusiasts. 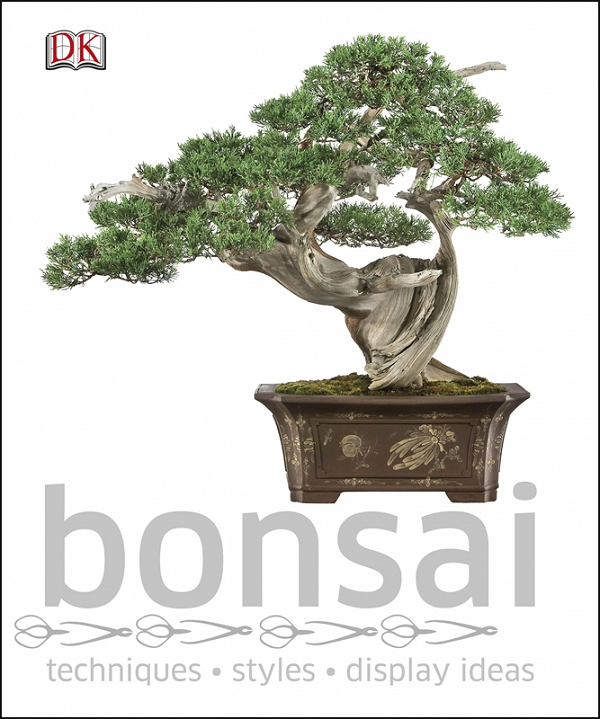 Available from all good bookshops and directly from Saruyama Bonsai. 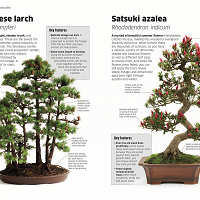 German, Spanish, French and other language versions are also available. 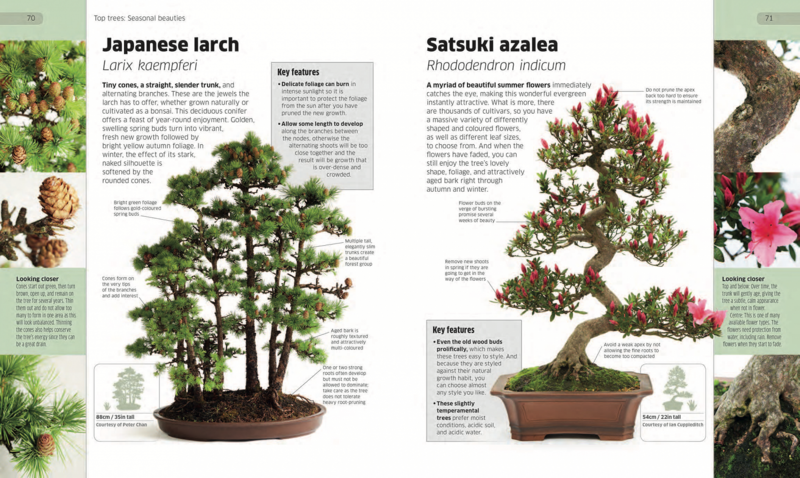 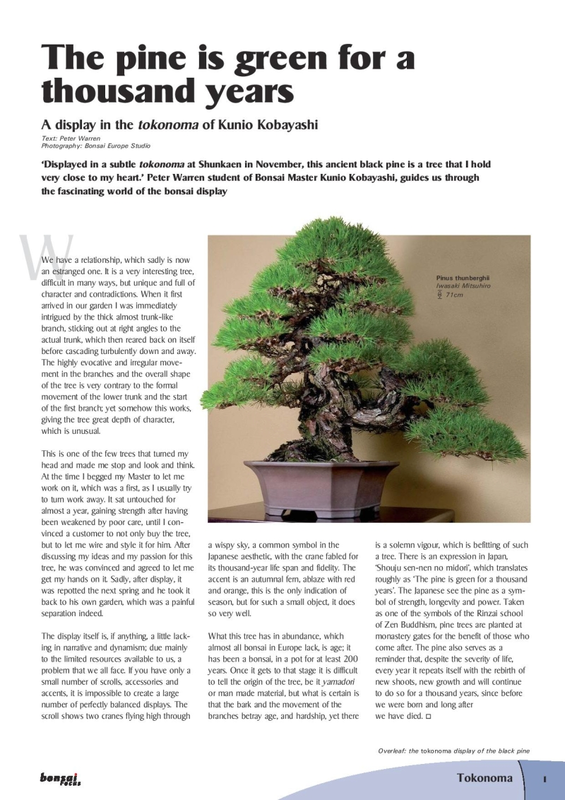 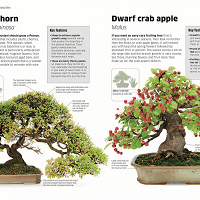 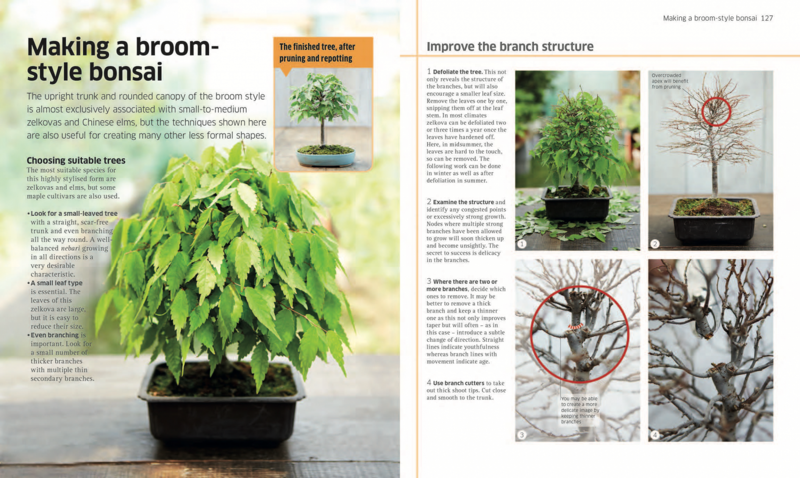 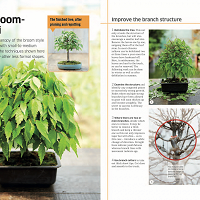 Contents include an introduction to bonsai, species guides and twenty step by step projects as inspiration. 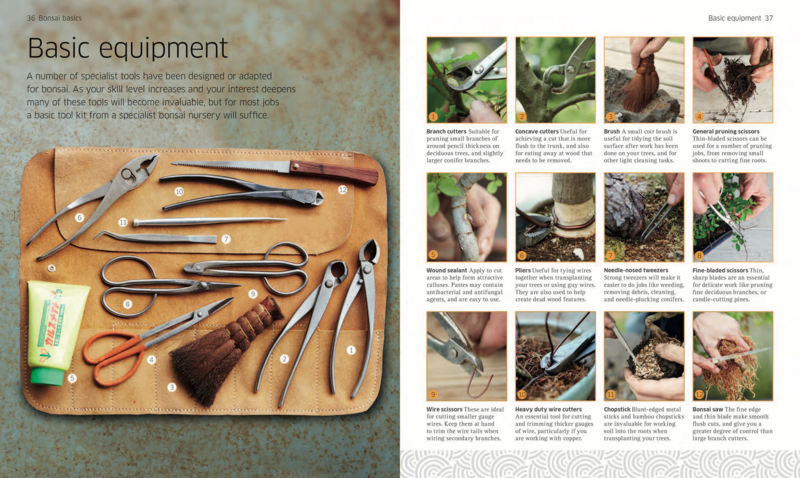 With superb photography by Will Heap and a modern design throughout, it has been very well received. 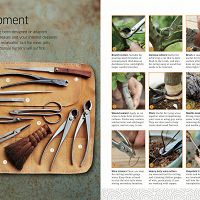 You can purchase it from us by emailing or from Amazon.